Is RAM About to One-Up GMC’s MultiPro Tailgate With Something Even Better at the Chicago Auto Show? RAM and GMC have been engaged in friendly bantering over the Twittersphere in the last couple of days, in part due to the latter’s new six-function MultiPro tailgate that’s available on the GMC Sierra. Well, as with Twitter beef goes, RAM is preparing its response to the MultiPro tailgate with the promise of a big reveal on February 7, 2019. What’s so special about that day? It’s the first media day of the 2019 Chicago Auto Show where RAM is expected to unveil its own state-of-the-art, too-clever-for-your-own-good tailgate technology. 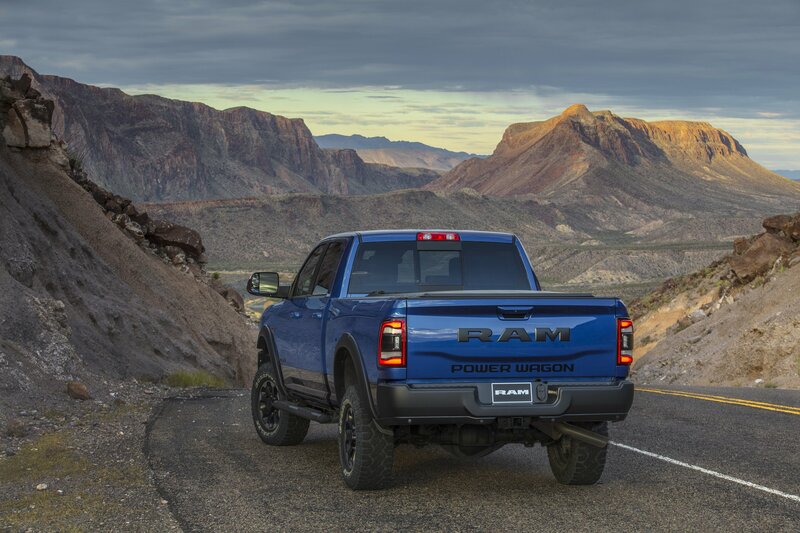 The full details of RAM’s “new” tailgate are still unclear, but the automaker is confident that it can upstage GMC’s new trick tailgate in front of the entire automotive world. Battle lines are drawn as we wait for RAM’s salvo in two days.